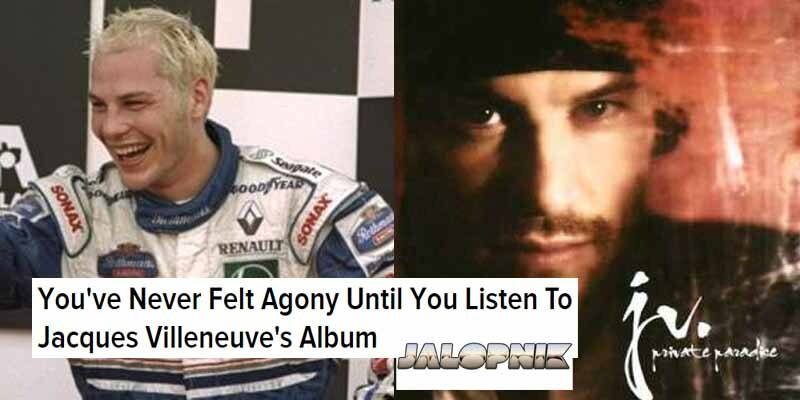 We’ve seen plenty of athletes turn to making music after becoming famous and Jacques Villeneuve is no exception. Like most albums made by athletes, his 2007 release of Private Paradise wasn’t entirely well received. By the end of the year it was claimed the record had sold just 836 copies in the whole of North America.